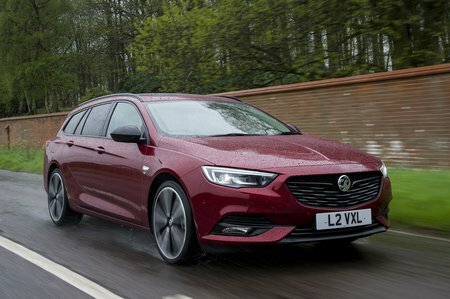 Vauxhall Insignia Tech Line Nav Review and Deals 2019 | What Car? This would be our choice. Tech Line Nav models are around the same price as SRi Nav models, just without some of the sporty details. But you still get 17in alloy wheels, auto wipers, front and rear parking sensors, dual-zone climate control, rear USB sockets, driver's seat height adjustment and in-built sat-nav. Well worth considering if you want a few more luxuries.